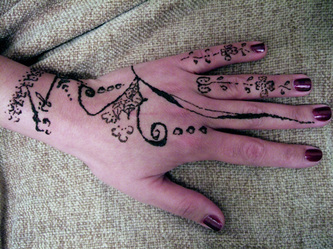 Henna has been used to adorn young women's bodies as part of social and holiday celebrations since the late Bronze Age in the eastern Mediterranean. 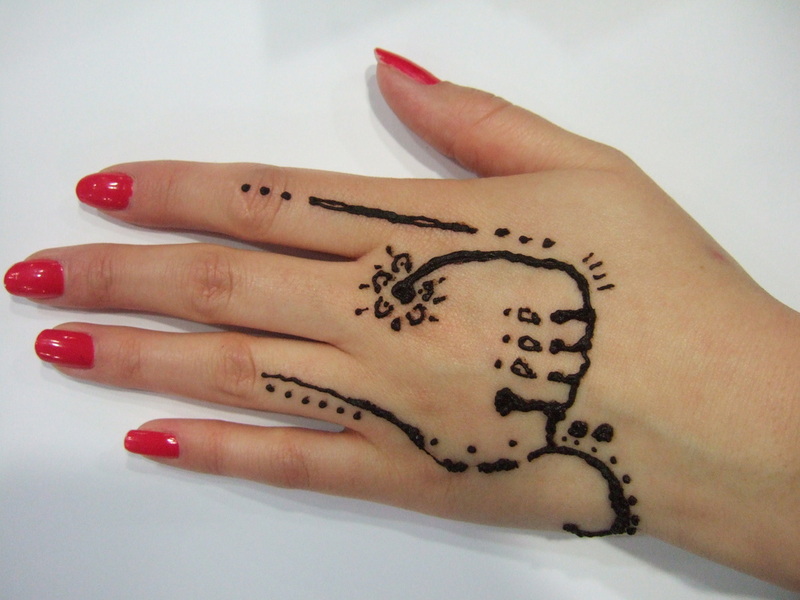 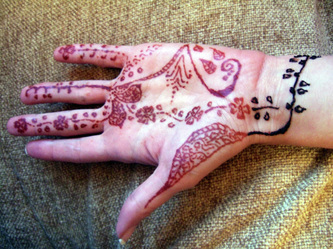 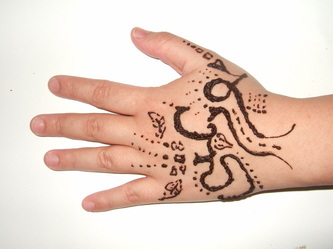 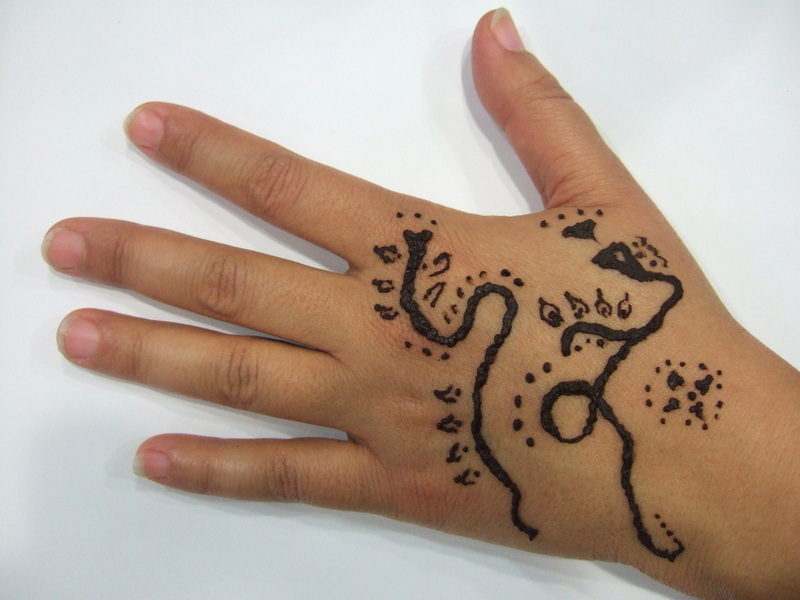 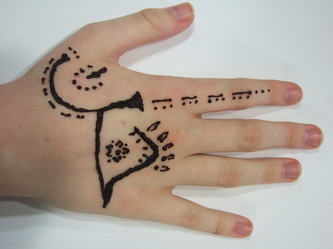 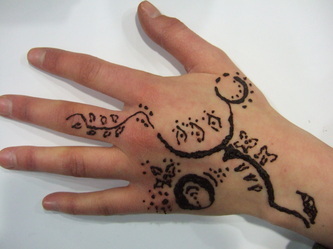 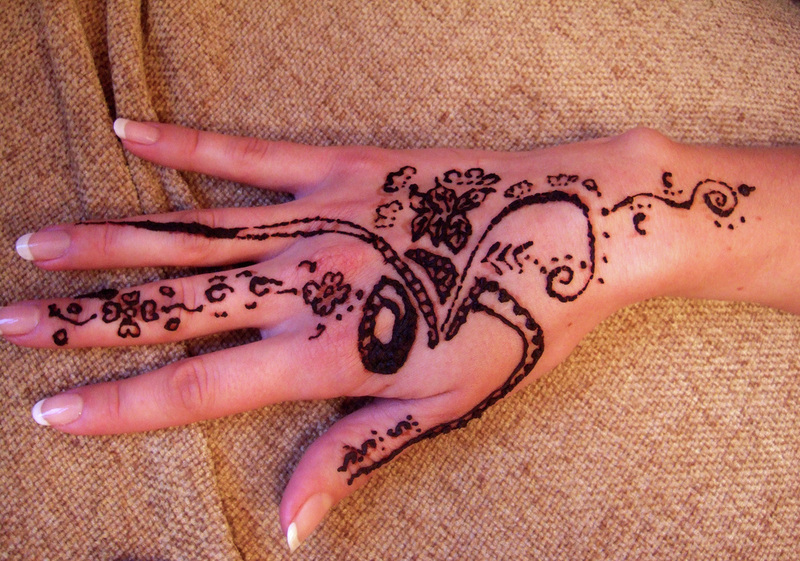 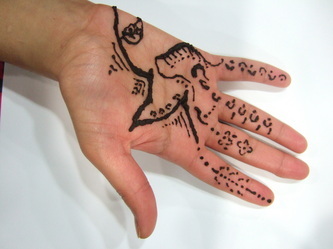 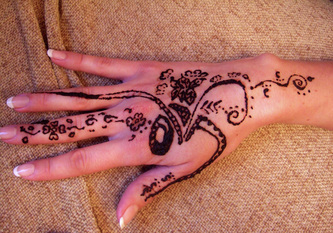 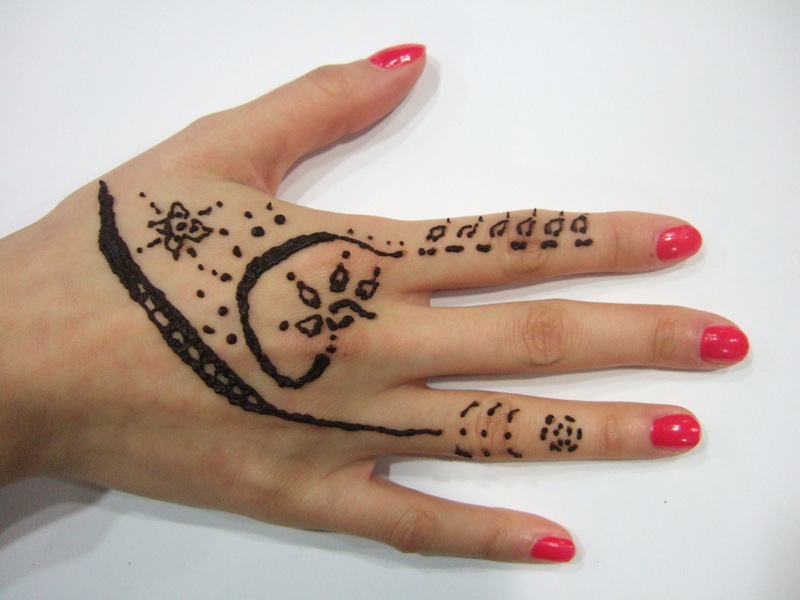 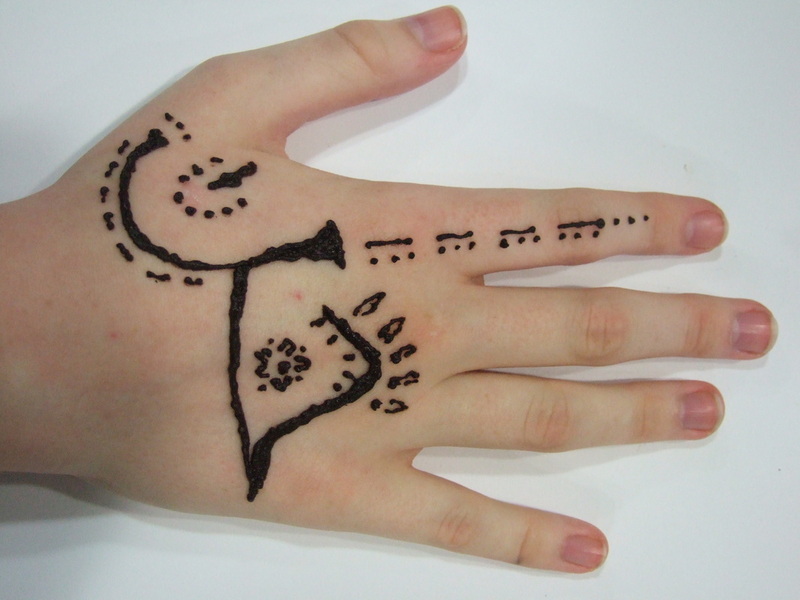 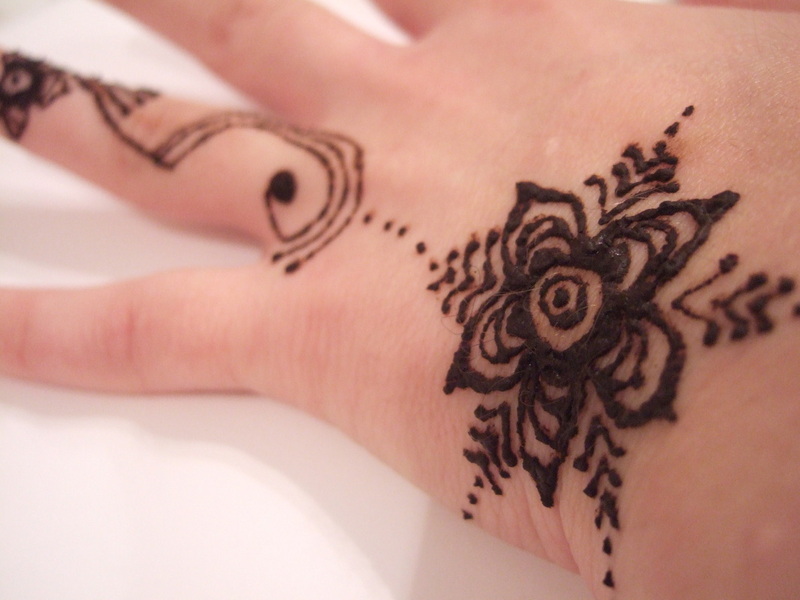 Henna was regarded as having 'barakah', blessings, and was traditionally applied for luck as well as joy and beauty. 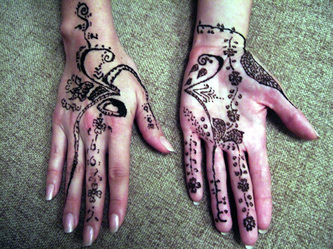 LANA creates unique, personalised, contemporary designs, incorporating Arabic calligraphy at times, a perfect touch for any occasion. 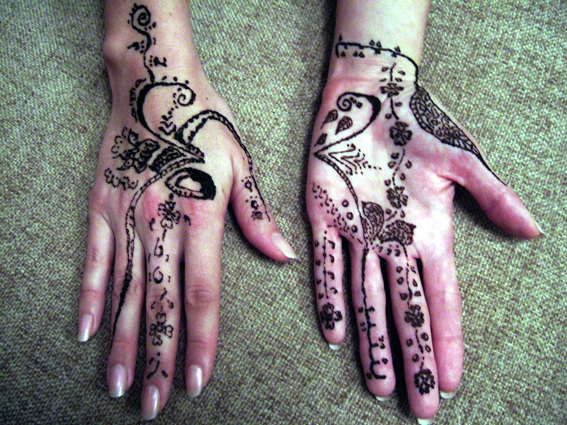 Based in Oxford, she is able to provide a free consultation to discuss your requirements.